Free Viewer » Blog » What Does it Means to Mount Disk Image File or Unmount? What Does it Means to Mount Disk Image File or Unmount? 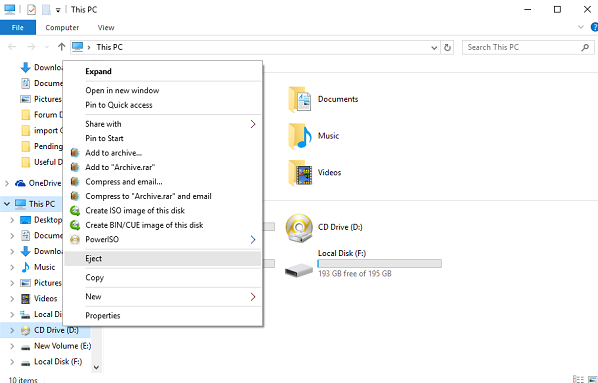 Mount Disk image file simply means to make it accessible by the user normally in your computers same like C drive & so on. This is a software process which makes any disk image readable into your OS Platform. 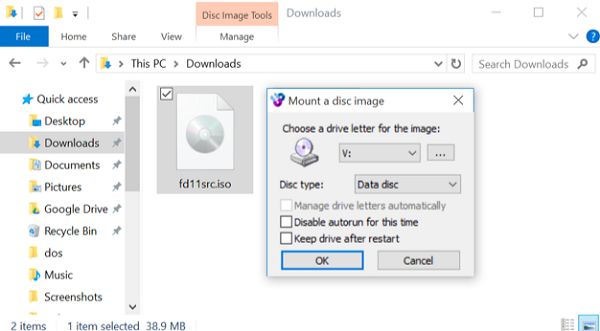 Disk image file is not a physical disc of any computers instead it’s a logical hard drive, so there is a need to mount disc image file to recognize them. Disk image file such as DD, E01, LEF, DMG, ISO, and IMG is an image format of a hard drives data. Unmount Disk image file simply just opposite to mount, makes inaccessible it by the computers. Remove disk image safely to avoid corruption in data files by ‘Eject’ option. What is the Need to Mount Disk Image File? 1. Extract Data: Any of us like an end user need to extract data from a mounted disk image files. By the use of any third party tool, we can easily open and read disk image files in any operating systems like Windows, Mac or Linux. 2. Get Evidence: Usually at the time of evidence acquisition, if the evidence is in hard drive then it is compulsory to create the image replica of hard drive & then collect it as an evidence, instead of acquiring the complete physical hard drive. How to Mount Disk Image File and Unmount? A user can easily mount disc image files in any Operating systems such as Windows, Mac or Linux. By the use of inbuilt or third party tool, a user makes disk image file accessible by the local machine. 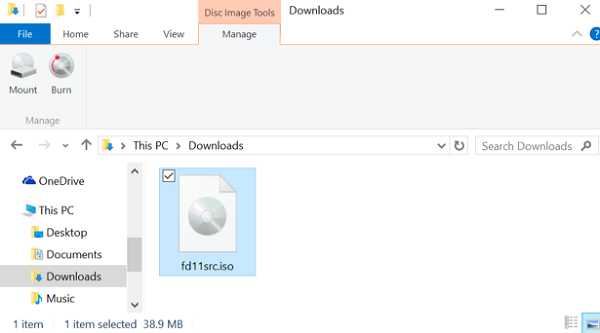 In this section, we are describing how to mount disc image files in all operating systems. 1. Select any Disk image file which you want to mount. 2. Right click on disk image file and select Mount a disc image. 3. To dismount disk image file just right click on the Virtual drive and select Eject. 1. Select any disk image file and just right click on it to open with Disk image mounter. 2. 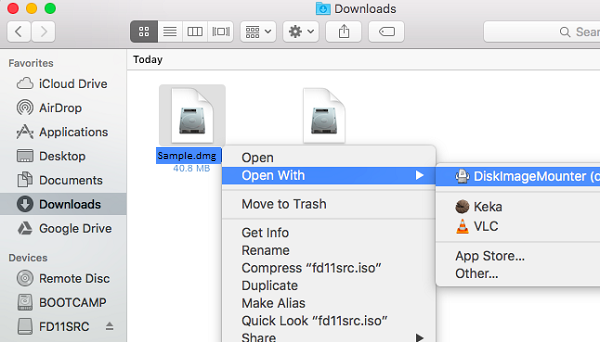 To follow the second method just press Command+Space, type Disk Utility, and press Enter to open it. Click on File tab then select Open Disk Image. 3. To unmount disk image file just right click on the Virtual disk drive and select Eject option. 1. Select any disk image file then right-clicks on it and select open with Disk image mounter. 2. 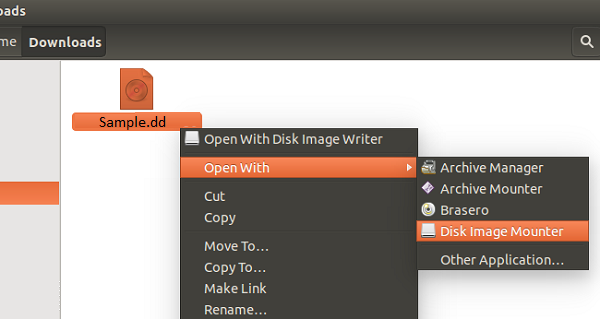 Open Terminal window in Linux desktops and type below mentions command to mount disc image files. 3. To unmount disk image file in Linux just right click on the Virtual disc drive and select Eject option. In this informative article a user discover what is disk image file, mount / unmount, need to mount disc image file and how to mount or unmount disk image file. A user easily mount disk image files in any operating systems like Windows, Linux, and Mac.